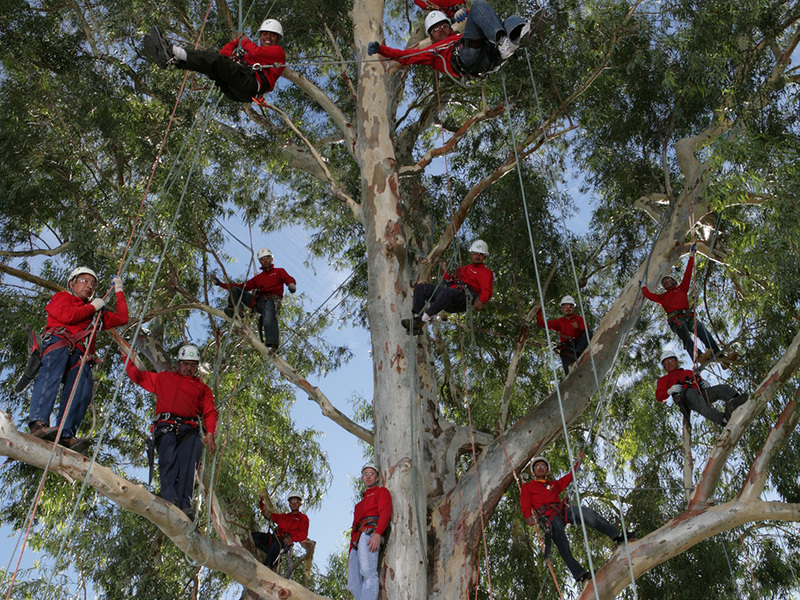 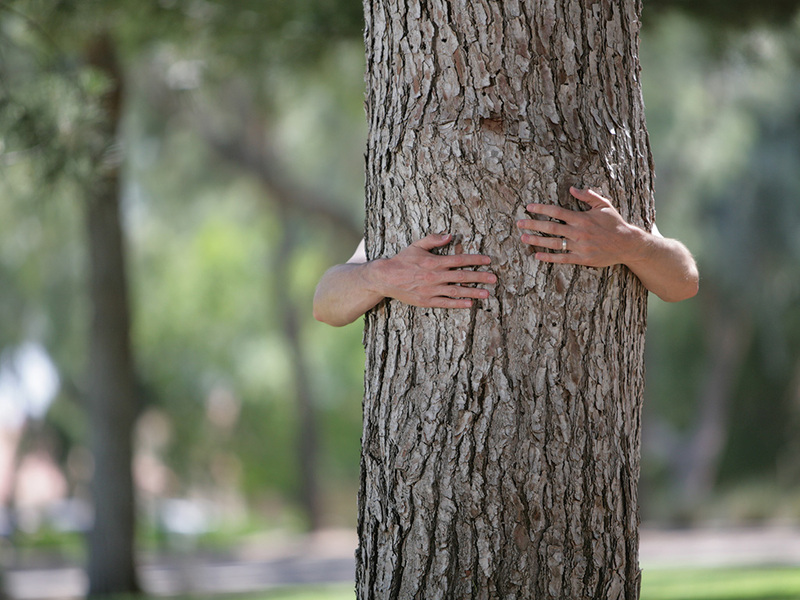 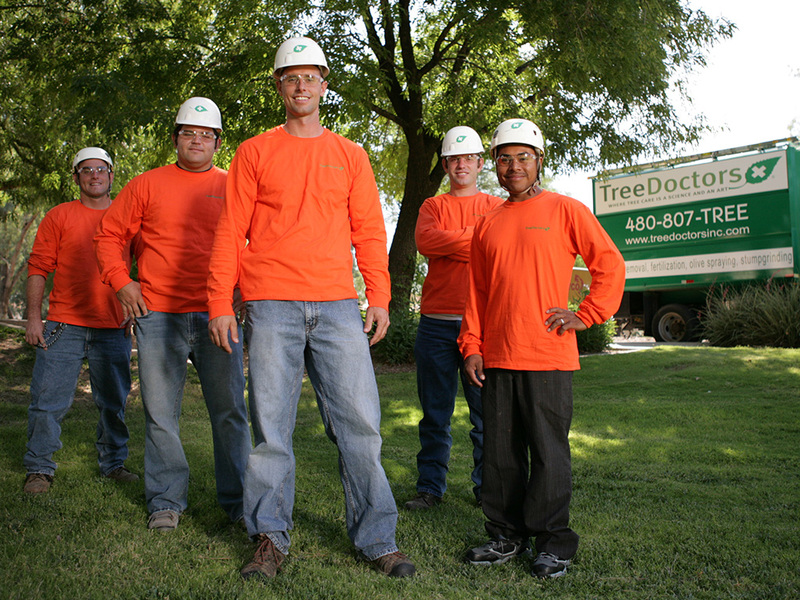 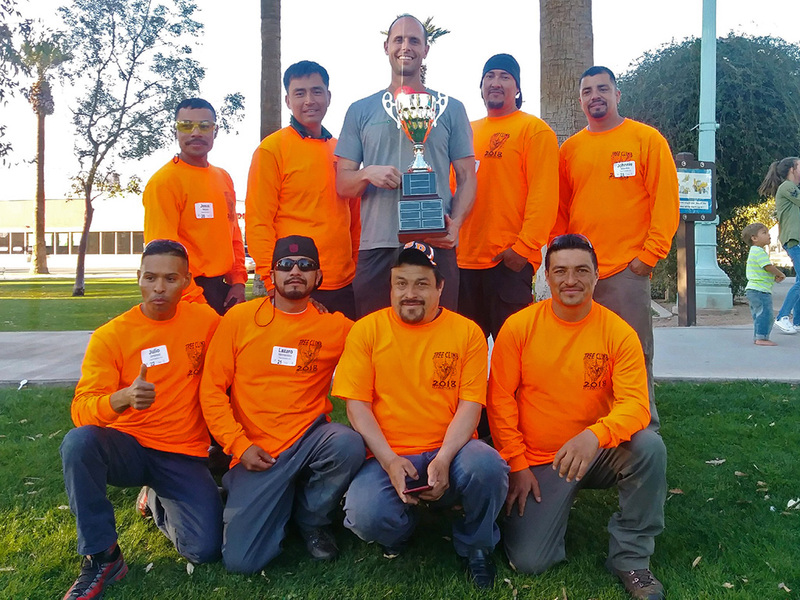 Tree Doctors, Inc. is a family owned company, which serves the greater Phoenix area. 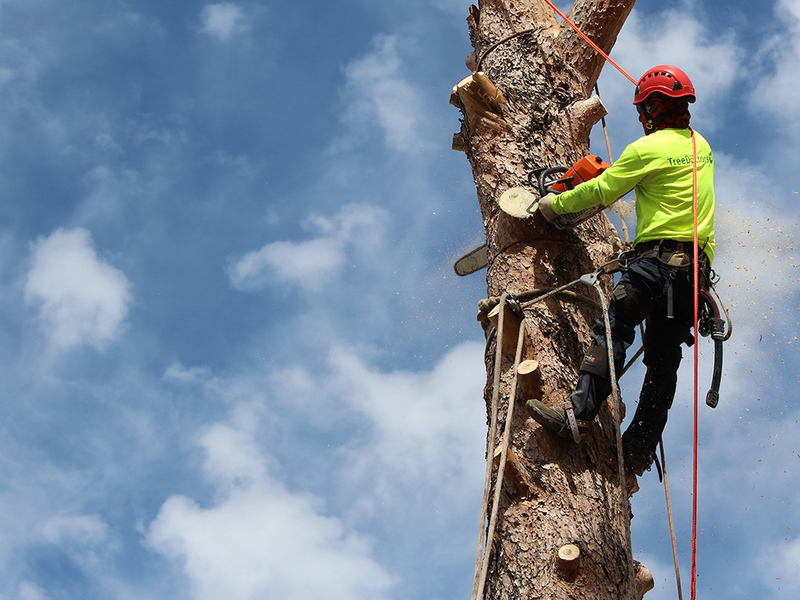 We are passionate about providing the highest level of Gilbert Arizona tree service, Gilbert Arizona tree trimming, and Gilbert Arizona tree removal. 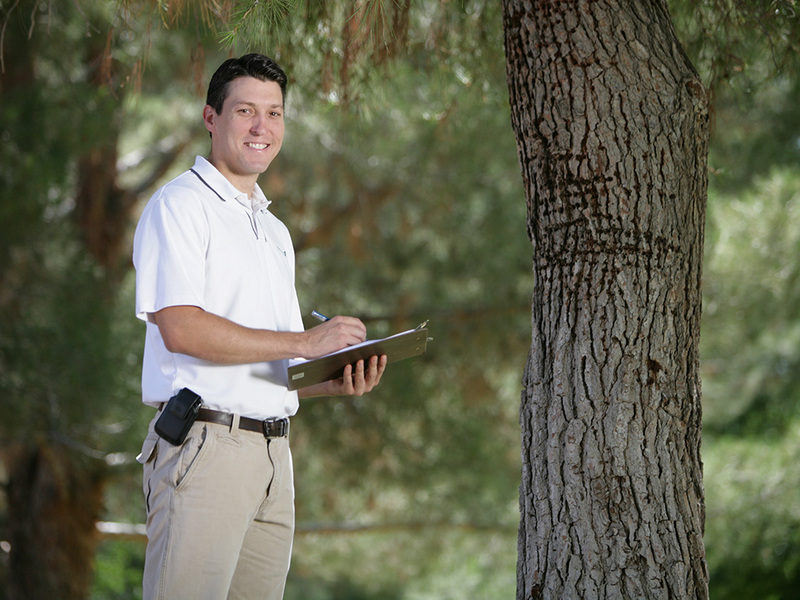 We also provide stump grinding, tree fertilization, olive spraying, and consulting services.